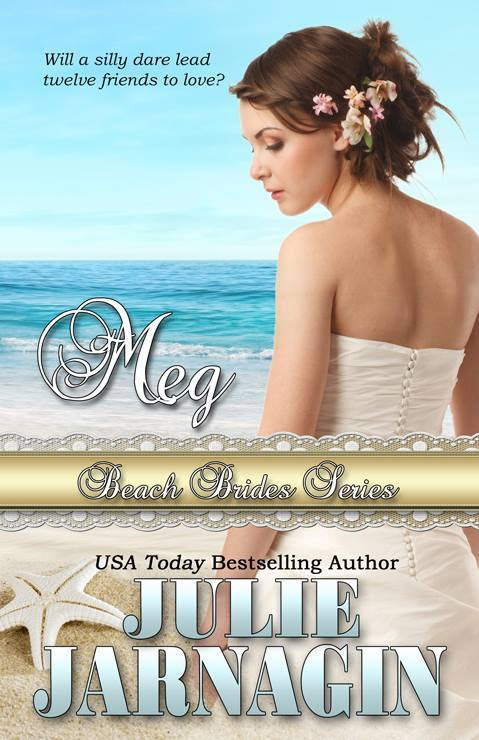 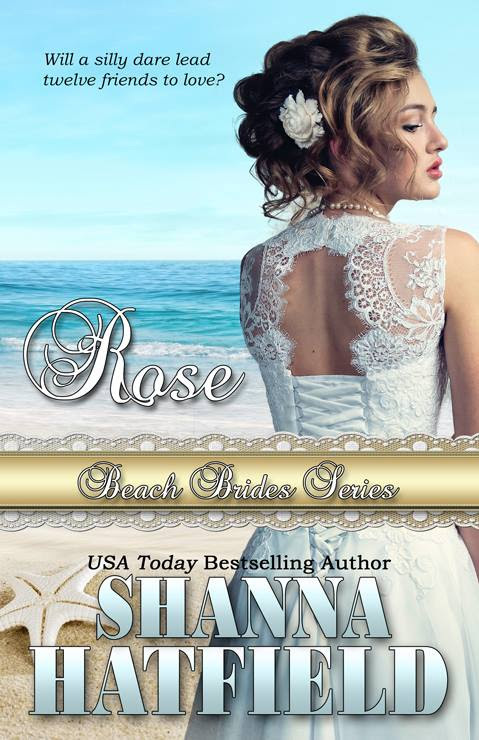 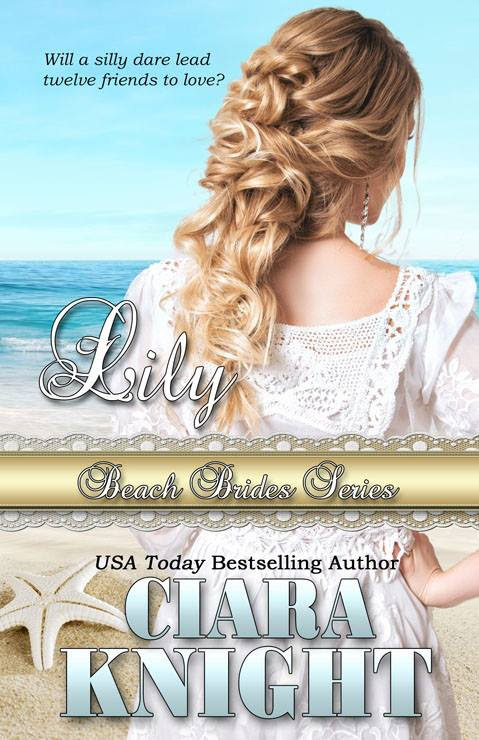 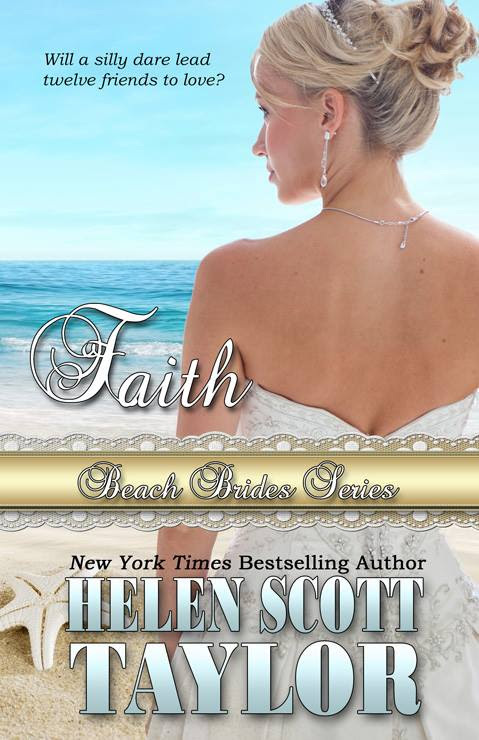 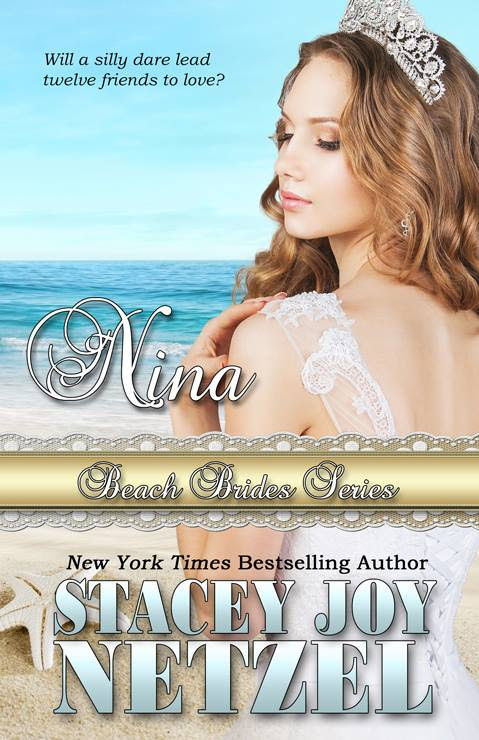 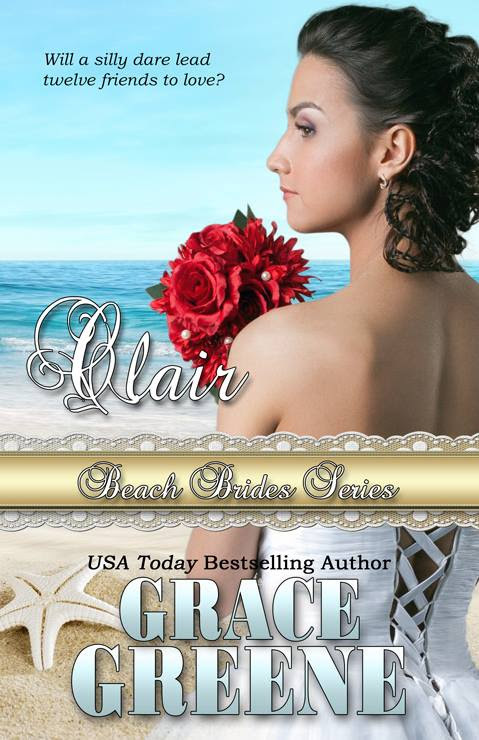 Find all of the Beach Brides at Amazon and add them to your TBR on Goodreads! 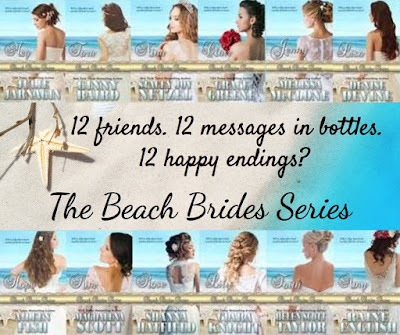 Check out our amazing Beach Brides countdown! Learn more about each novella, starting with Book 12 and ending with Book 1! An owner of an advertising firm discovers a picture in a bottle that will land a multi-million dollar contract and save his company, but the price for the image may be too high -- his heart. 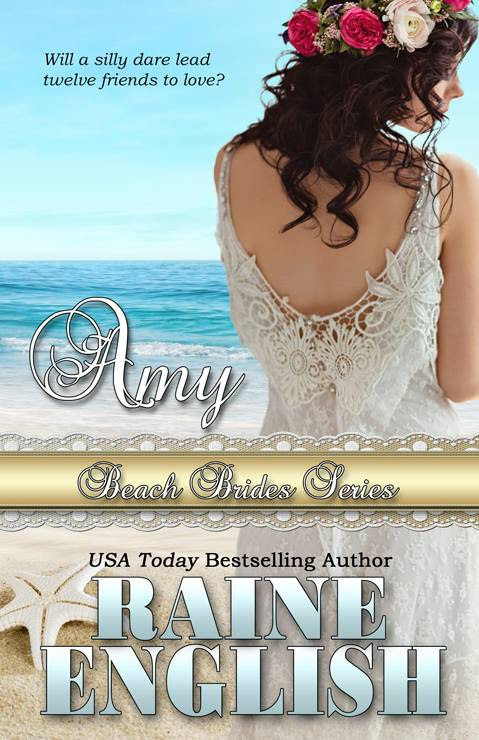 Tormented by thoughts of the author of a sweet, romantic letter, Tanner Thomas reaches out to the old-fashioned girl, unprepared to embark on the adventure of a lifetime. 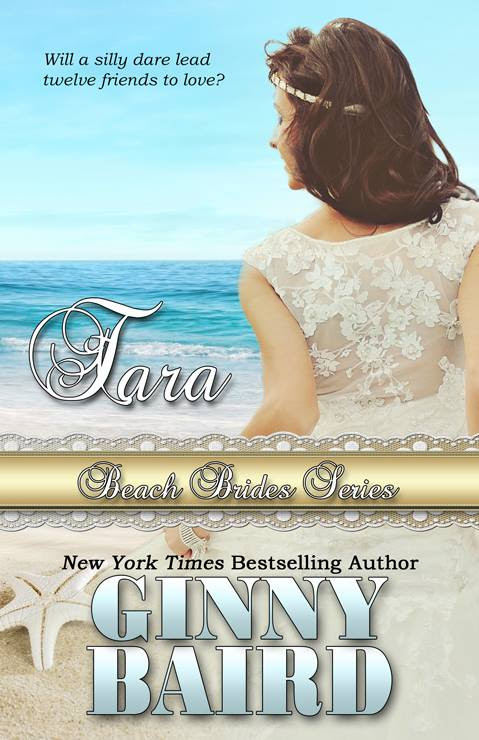 Jon was engaged when he “landed” the message in a bottle on a fishing trip, and it disappeared before he could decide whether to respond. 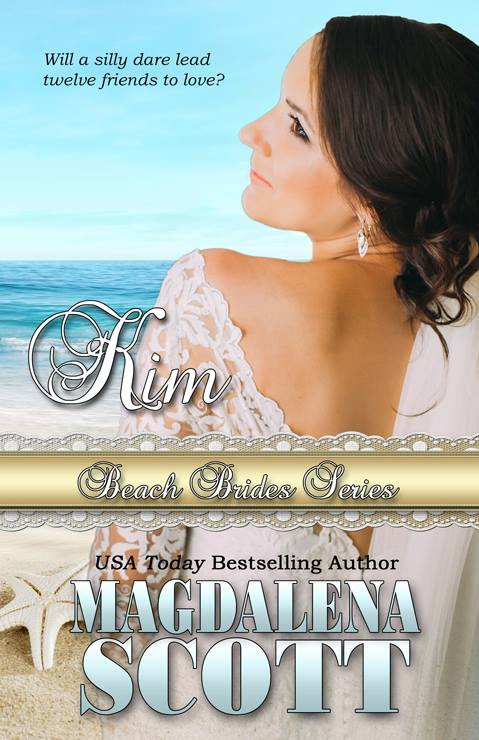 Now unattached, he's on a road trip with Kim, whose gratitude in spite of a painful past reminds him of the touching note he wishes he’d kept. 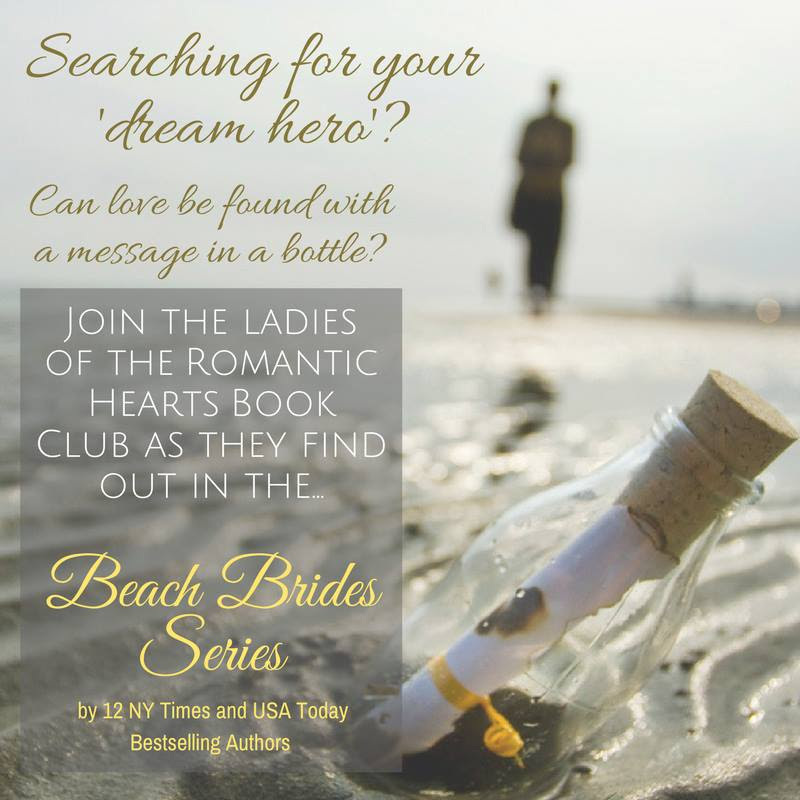 A year after finding a message in a bottle, a California cowboy is goaded into contacting the woman who wrote it, and he quickly fears he waited too long. 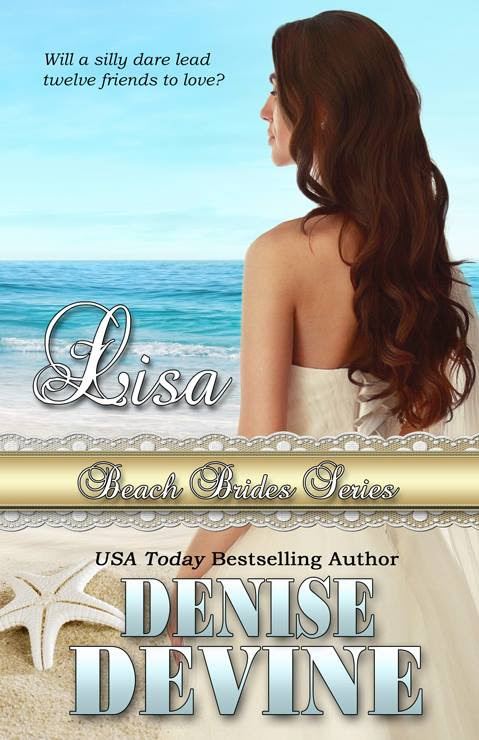 When Lisa Kaye loses her job and her boyfriend, she returns to Enchanted Island, the idyllic place of her childhood, and finds true love through a message in a bottle. 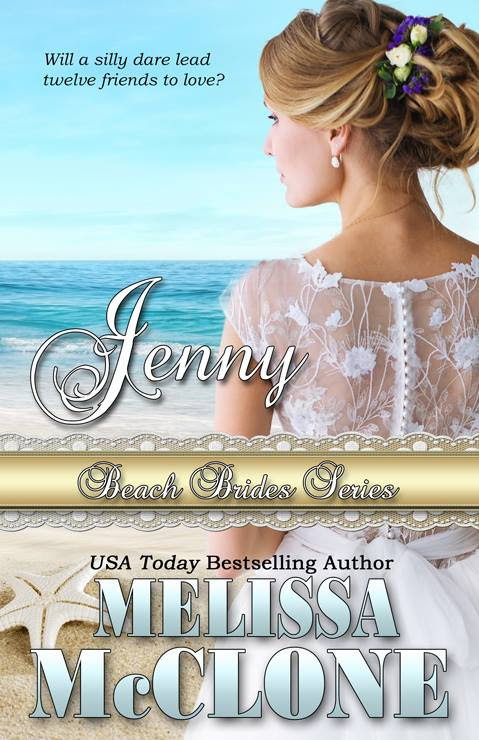 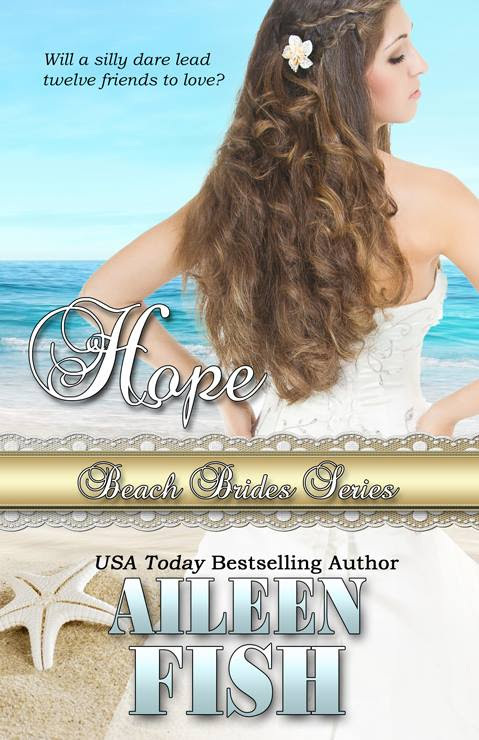 Thank you for featuring The Beach Bride Series!